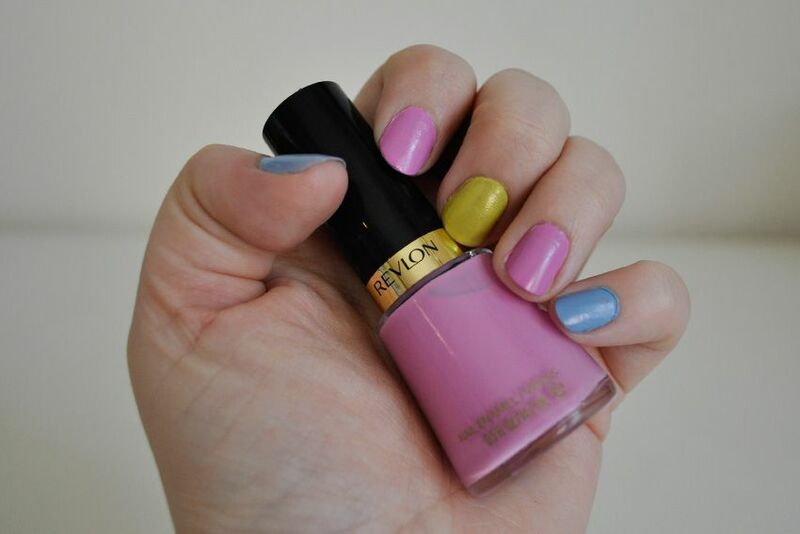 Last night you may have seen me Instagram these three lovely pots of nail polish saying that they are the 'Revlon Inspires Fashion Hayley collection' and will be available to buy this Summer, but only with YOUR help. 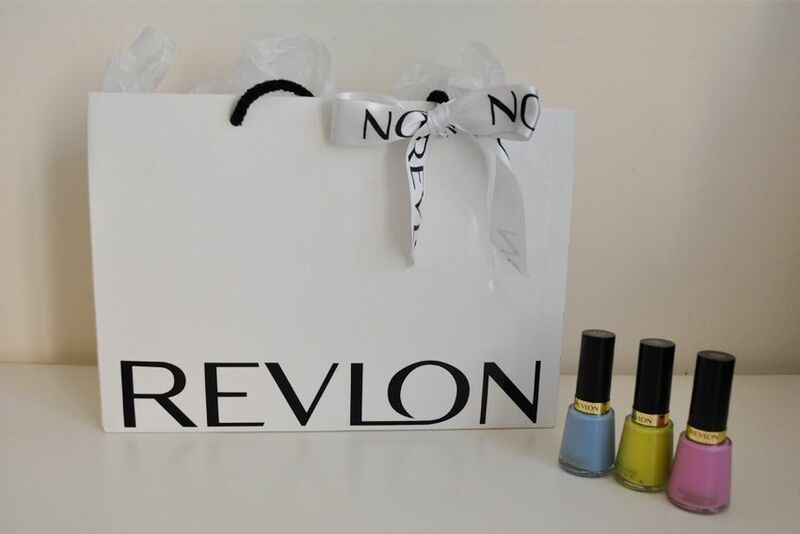 Well yes me and 4 other Aussie bloggers have been asked to choose our 3 piece blogger nail polish collection from 12 as yet unreleased Revlon colours that we were all sent. Our collections and associated mood boards will then be put to the public to vote on who ends up with their collection packaged up with their blog name and in stores across the country!!! How freaking exciting is that? Its kind of mind blowing, I only know of big time celebrities having cosmetics colabs, not little ol' me. The voting opens next Wednesday 29th of August and there are prizes in it for you too, but until then let me introduce you to my Revlon Inspires collection. Say hello to Dreamer the pastel blue, Flirt the pastel pink and Zealous the pastel yellow. All three colours looked so kawaii together it was love at first sight. 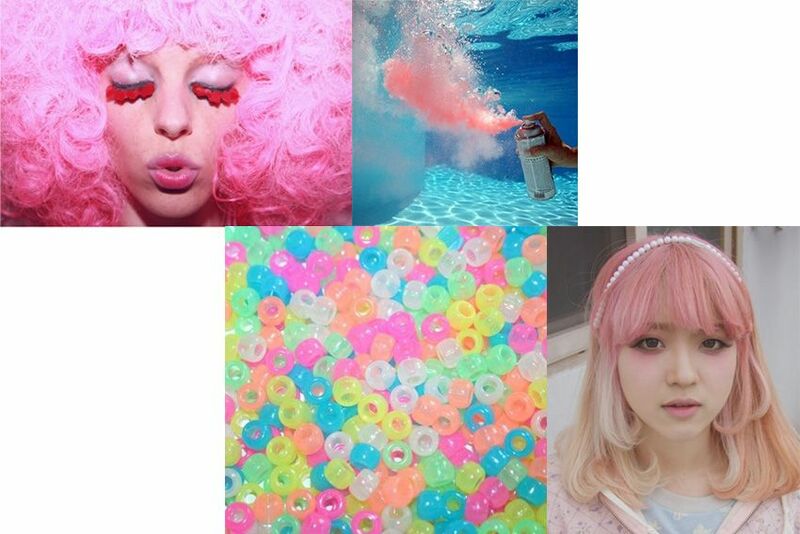 The soft pastel colours remind me of the land of kawaii, Tokyo, in particular Harajuku, and all the street fashion you see in FRUiTS magazine. 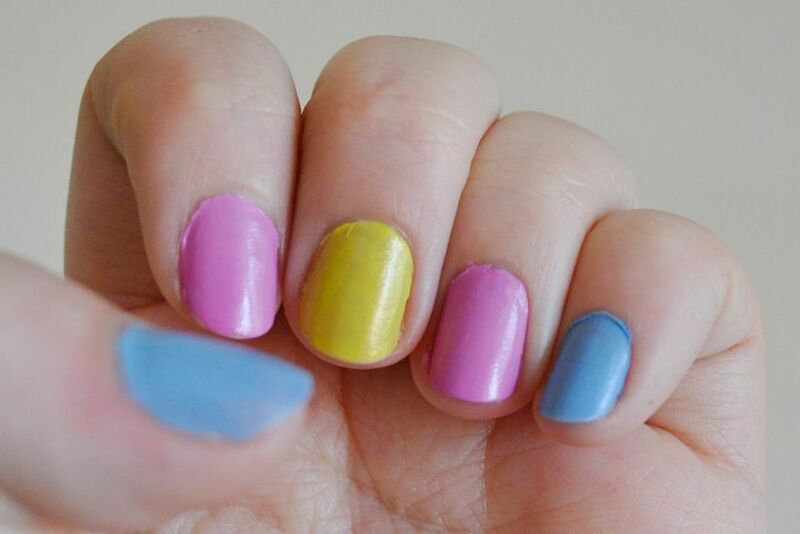 I can imagine these used in amazing nail art designs from gradients to polkadot's and everything in between, these three colours will look cute in any combination. 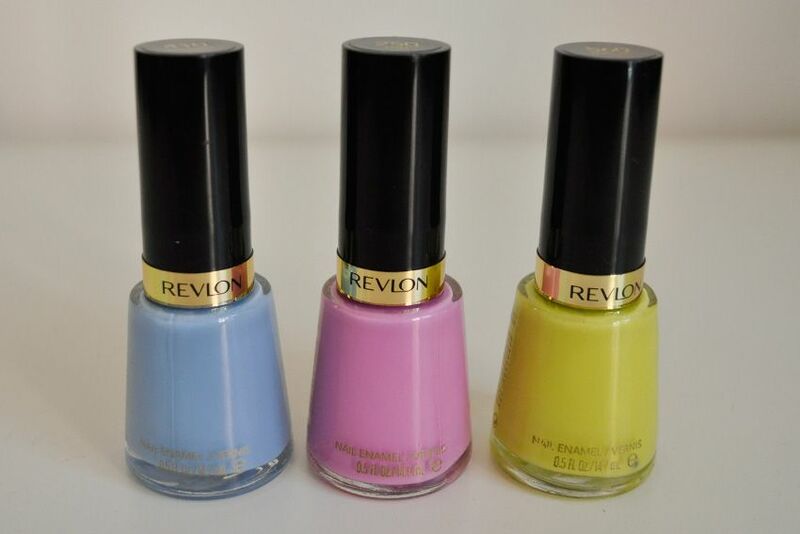 Revlon 410 Dreamer, Revlon 250 Flirt and Revlon 560 Zealous. The polishes all paint true to their bottle colour. 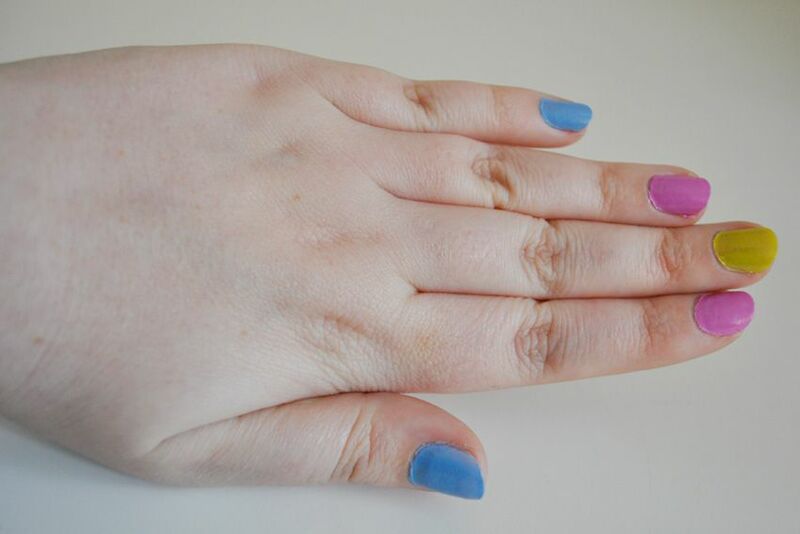 I love a good rainbow of colour on my hand. Yes I have some polish on my finger, I am not perfect guyssss!!! haha. BUT see how it still looks cute, even with my bad paint job? That is the beauty of these colours, they just work so well together. Help me fill in the blanks in my #revloninspires Mood Board!!! Ok so the first step in this competition is for me to create a mood board inspired by my collection and I need your help to source all the images. You can draw, paint, take a photo or just send me a photo you have found that inspires you and send it my way. Instagram @fashionhaley with the hashtag #revloninspires. Something something inspired by Japan, brief mention of Tokyo and Harajuku, something something FRUiTS Magazine and how "Japan" this random, completely-unrelated object is. Please, Hayley, continue fetishizing a culture, there is nothing remotely colonialist about your approach to it at all. Cho Kewaii! Sagoiii! the other comments that are nasty are kurutteru! Kewaii! Cho Sagoiiii! the other nast comments are kurutteru! For someone who's ethnically half-Japanese and lived in Asia all her life (not Japan), I say it's ok to Japan Japan Kawaii Kawaii Japan Japan! And I love the colours you've chosen!!! FAB! The colors do work very well together, very pretty! Very nice colors, they look lovely together. The blue is really cute. Love the color of nail polish.Such a natural color of nail polish. Thanks a lot Revlon for this beautiful product.